Come join us for this fun singing adventure! 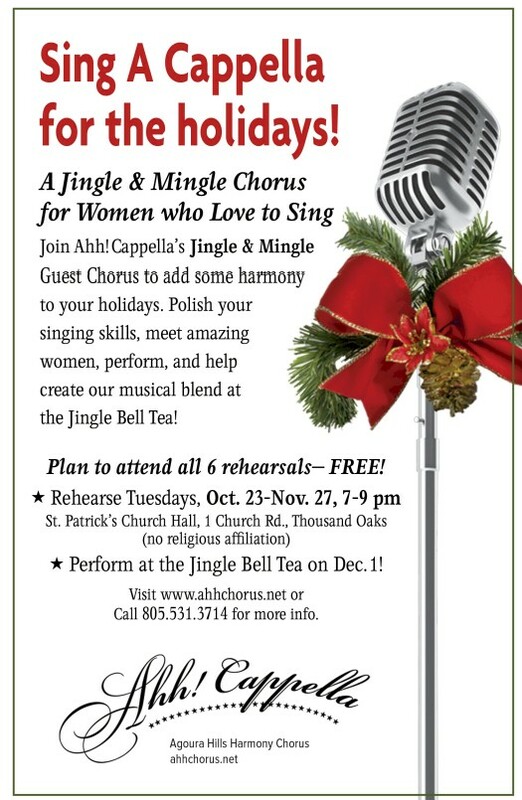 Learn several songs to sing at our Jingle Bell Tea on December 1, 2018! More specifics to come!